Did we make you enthusiastic to come and stay with us? Do you have questions about anything you saw on our website? 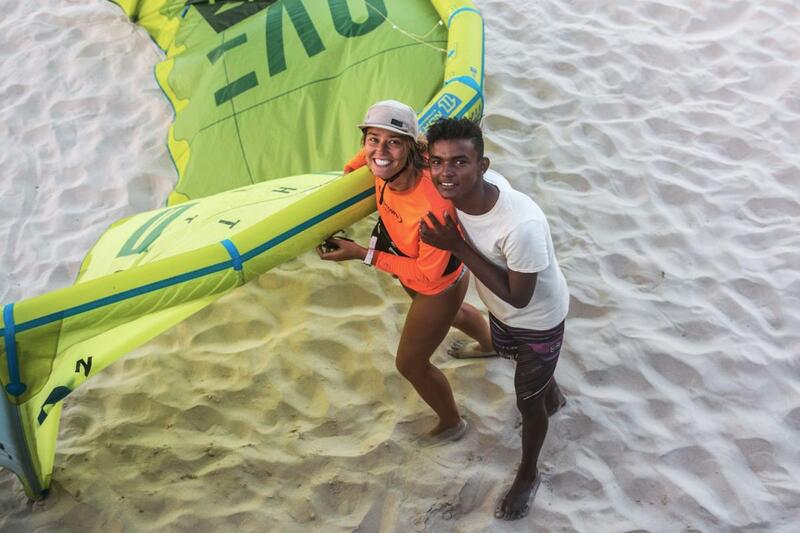 Would you like to get more information on our kitesurf courses? Or maybe you would like to join our Kitechix event? Please feel free to contact us, we will get back to you as soon as we can.